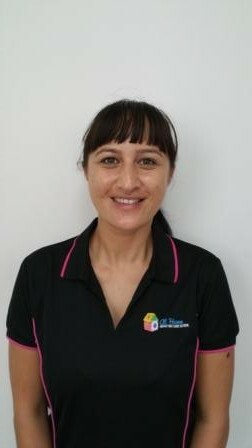 Rose has been working in Family Day Care since 2014, she has her Diploma in Early Childhood Education and Care and her Certificate 3 in Financial Services. Rose is a mother of 2 girls aged 17 and 15. Rose is very passionate about Family Day Care and the role it plays for both Families and Educators. 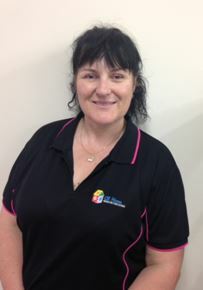 Tracy has been working in the early childhood sector for 30 years and over half of that in family day care owning her own family day care service for 10 years in New Zealand. 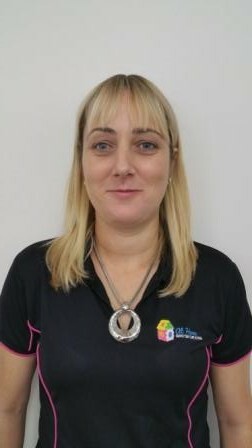 Tracy holds a bachelor in early childhood education and feels very privileged to be part children’s education and development. Tracy has two adult daughters in New Zealand and moved to Australia 2 years ago and has settled in the Redlands making it home. Sharon J has been in the child care industry since 2002, she has her Diploma in Children’s Service, Certificate 4 in Training and Assessing and is currently studying her Diploma in Community Service, Sharon has worked in Long Day Care as a lead educator working predominately in the 15months to 3 year age group, Family Day Care as a coordinator for 5 years and In Home Care as an educator caring for triplets and a 2 year old. Sharon has also run her own FDC business. Sharon is a mum to 2 boys aged 21 and 23. After many years in a centre trying to balance work and her own children Sharon started her own FDC business, it was then that she realised her passion for Family Day Care, based on the family/home environment and the flexibility it offers to families and children. 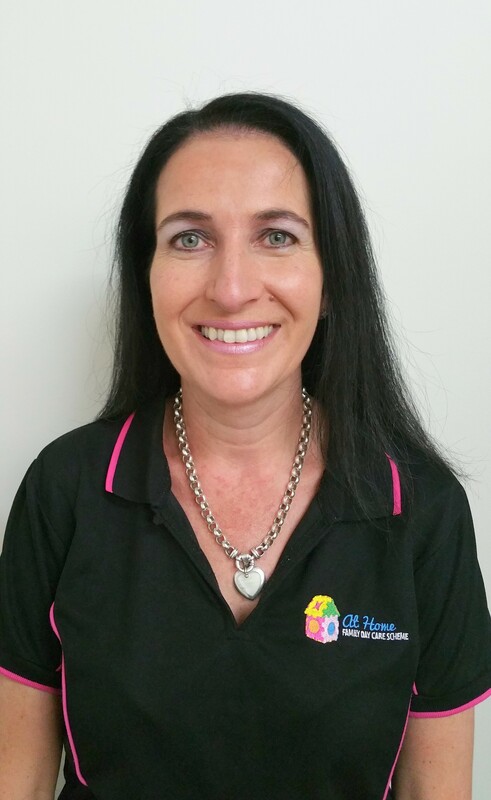 Sharon is passionate about supporting, mentoring and working alongside educators throughout their journey with Family Day Care. Teena has been in the child care industry for 8 years. Teena has her Bachelor of Teaching Early Childhood Education (Te Tohu Paetahi Whakaako). Coming from the kindergarten environment Teena is looking forward to working with Educators and children in the Family Day Care setting. Teena is mum to 2 daughters aged 14 and 9. Teena is passionate to help educators be successful in their roles. Tracey has been working in the childcare industry for 16 years, Predominantly in Long Day Care setting. Tracey has her Advanced Diploma Of Early Childhood. Tracey is a mum of 2 girls aged 9 and 11. 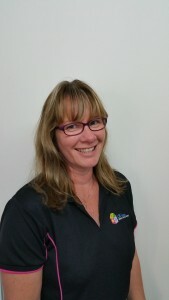 Tracey is looking forward to working with Educators and children in Family Day Care setting.